Bankelele: Nation Hela to revolutionize remittances & debit cards in Kenya? 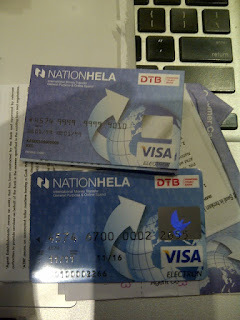 Nation Hela to revolutionize remittances & debit cards in Kenya? 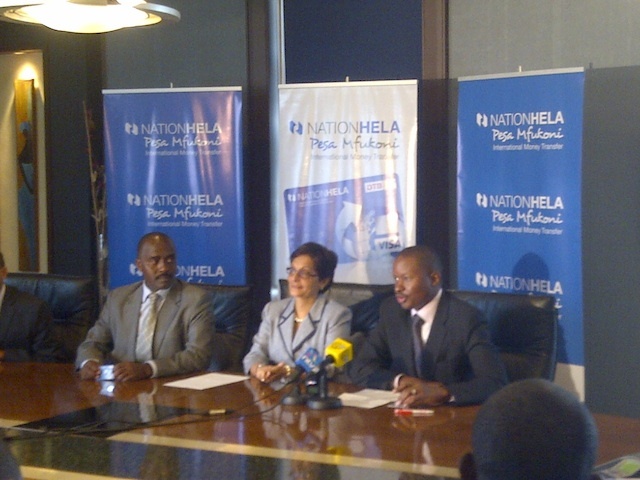 On August 15, 2012, Kenya’s Nation Media Group (NMG) launched NationHela in partnership with Diamond Trust Bank and Craft Silicon. NationHela had been first unveiled the previous week, when NMG announced 14% revenue growth to Kshs 5.8 billion and a 23% rise in profits of Kshs 1.37 billion and an interim dividend of Kshs 2.50 per share for the first half of 2012. 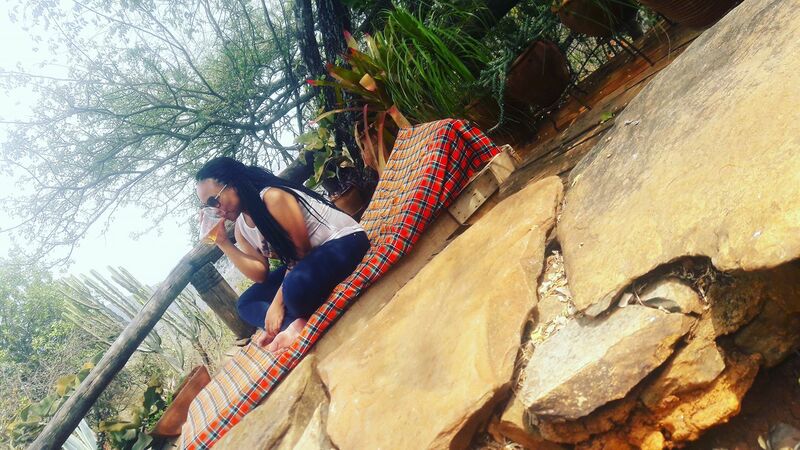 Why NationHela? For NMG that has millions of online newspaper readers every month, a good fraction of who are in the diaspora, and who also send remittances to Kenya, the platform is a chance for them to send money without leaving their computer (or logging off the newspaper site) – by entering debit or credit card numbers to send to a Kenyan phone number. At the launch, a Central Bank of Kenya a figure was cited of remittances of $590 million in the year to June (up from $409 million the previous year) through formal money transfer channels. 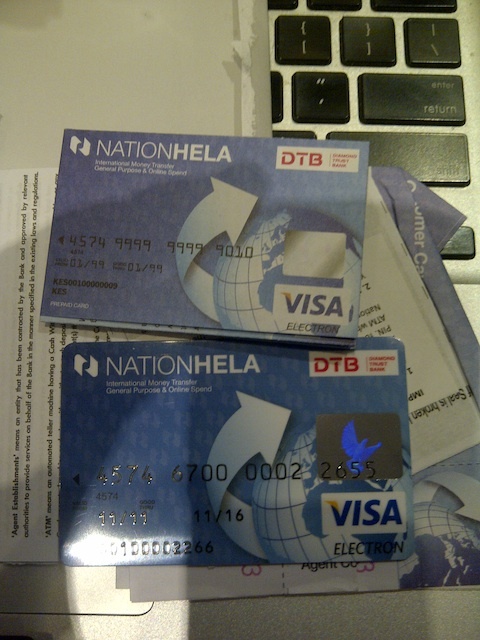 Senders also get value as NationHela can be 30% cheaper overall (charging $12.5 to send $200 compared to $15 for other services), while for the recipient it knocks out the necessity of taking a matatu (vehicle) to town or finding a Western Union agent to withdraw cash. Diamond Trust who are the 7th largest bank, and the largest agents of Western Union in Kenya, handled the banking regulatory and approvals, and will also do the back office processing of money movement, agents, currency exchanges, float etc., while Craft Silicon provided the mobile interface (familiar to anyone who’s used their Elma) through which users will access Hela by USSD on a mobile phone to get notifications, send or receive money through mpesa to other card users, pay some utility bills, block a lost/stolen card, see a mini statement /balance among other features. Outlook Some concerns have been expressed, that NationHela may not work out, or that it's going to distract NMG from it's core media business. Also the web interface needs some tweaks to make the card easier to work. 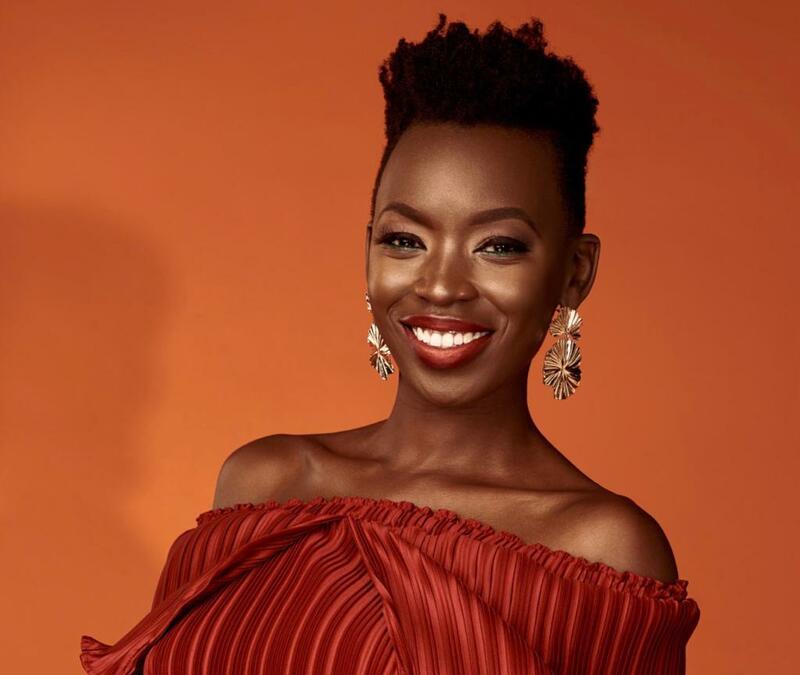 While the awareness and usage of debit and credit cards in Kenya has been low, for NationaHela there are plans for online education & marketing campaigns targeted at the diaspora, combined with road shows and town hall meetings around Kenya to register users, convert agents, and show how to use it on a day to day basis - and we’ll see where they are in a year.